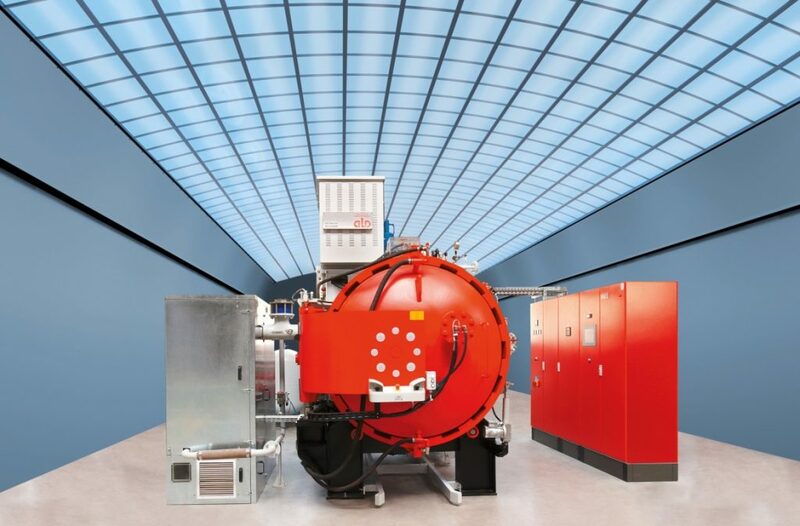 The vacuum furnace ALD MonoTherm® has reproducible heat treatment capabilities with high efficiency and can be flexibly adapted to customer’s specific requirements. Due to the modular design principle, different chamber sizes in cubic and cylindrical shape are available and every type can be adjusted to individual needs. ALD’s vacuum chamber furnaces are widely used by commercial heat treaters and hardening shops to provide vacuum processes. The increased flexibility in design allows an adaptation to parts and processes required in production facilities as well as universities and research departments. With such wide versatility, the ALD MonoTherm® can be found in the aviation and aerospace industries, at automotive suppliers, tooling manufacturers and even producers of magnets. The ALD MonoTherm® furnace is truly unique.